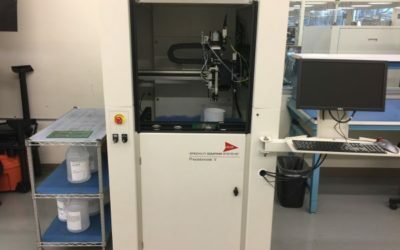 With Flying Probe tester, APT-1400F, the test capabilities of SNA has been increased. 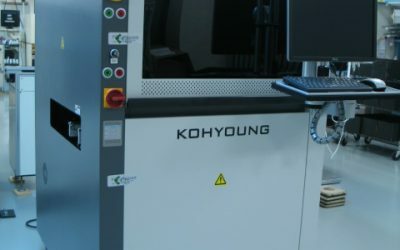 We could provide the sophisticated and accurate testing solution for prototype, NPI and low volume production. 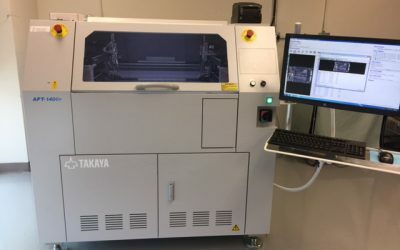 SNA upgraded X-Ray inspection capability from 2D to 3D with new X-Ray machine, Xavis H130. 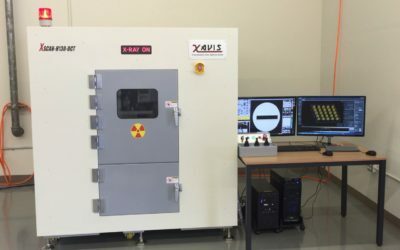 Xavis 3D X-Ray machine can provide the solutions for Micro- and Nanofocus 2D X-ray inspection, Computed Tomography (CT), and 3D failure analysis. 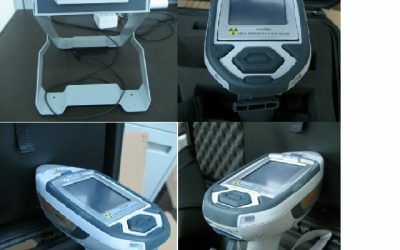 In order to perform the regulatory compliance screening for Pb, Cd, Hg, Br & more, SNA purchased Thermo Scientific, Niton XL3t 700S, Portable RoHS Analyzer. It will check and verify the contamination of the products. 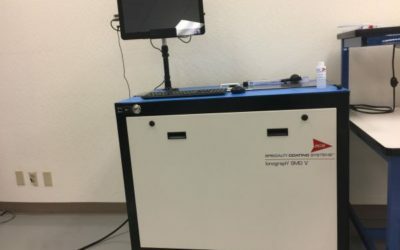 Accuracy and Speed on Inspection! 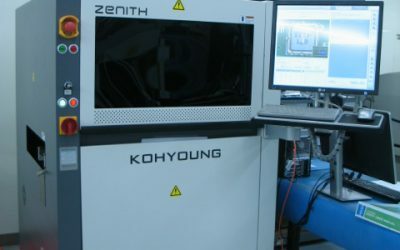 SNA added Koh Young, Zenith model, 3D Automated Optical Inspection machine. Improved on controlling of solder paste. 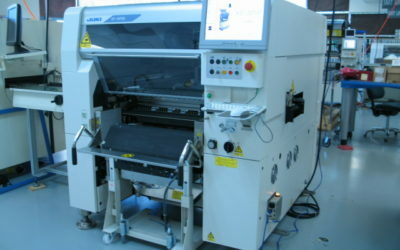 SNA added Koh Young, KY8030-2, 3D Solder Paste Inspection machine in SMT line. 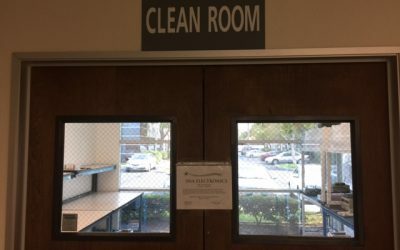 SNA is now capable of doing In-Circuit Testing in house. 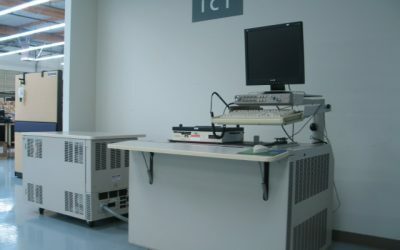 With Teradyne In Circuit Test Equipment (GENRAD GR228x series), SNA can provide the extensive testing services.